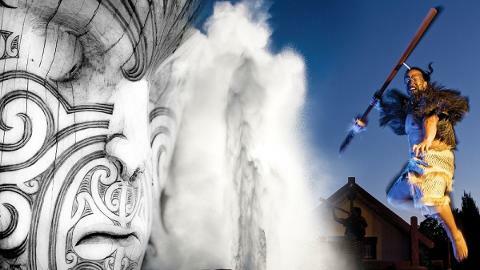 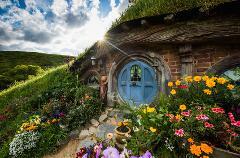 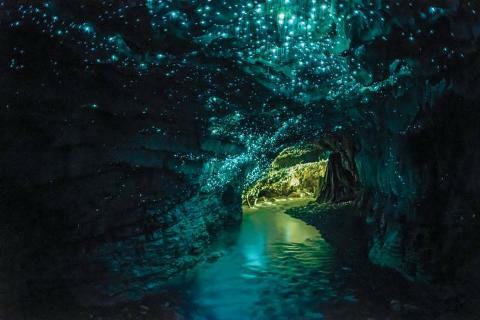 One day tour from Auckland to the geothermal wonderland of Rotorua and the beautiful Waitomo Glowworm Caves. 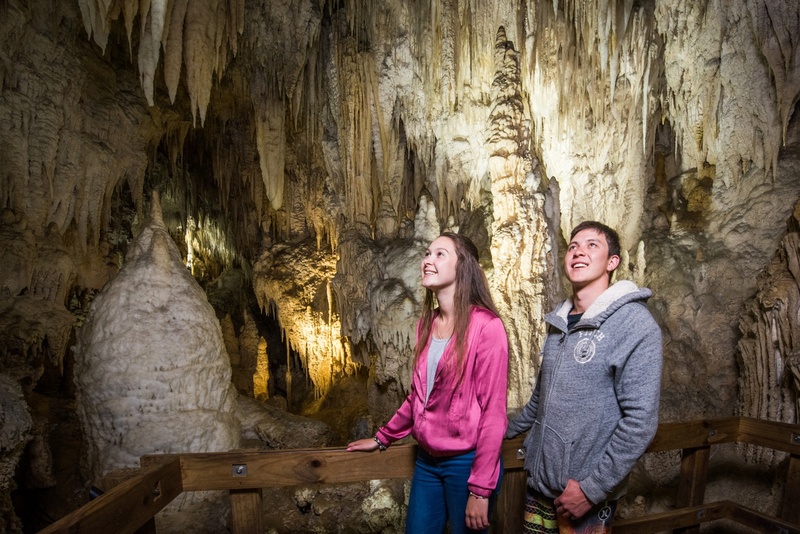 On this tour you will be picked up from the hotel in our comfortable 12-seater mini-bus and driven through the stunning Waikato countryside on a fully guided journey to Waitomo Caves. 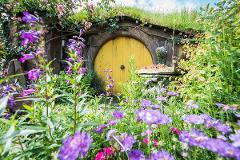 During the journey to Waitomo you will encounter New Zealand's longest river, beautiful mountains and see several different farm animals along the way. 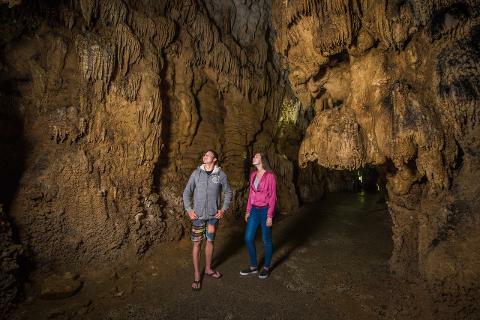 Once in Waitomo you will explore the ancient and amazing caves with many different cave formations including Stalactites, Stalagmites and Lime Columns before descending even further underground for your Glowworm experience. 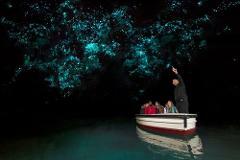 Board your Glowworm boat for a cruise on the grotto river with thousands of Glowworms above you. 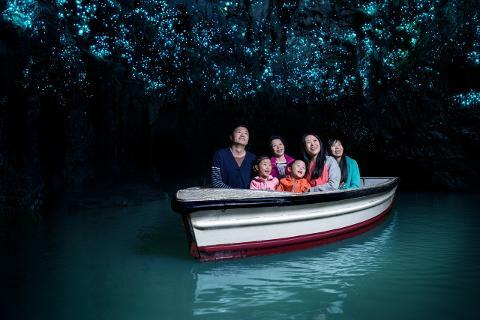 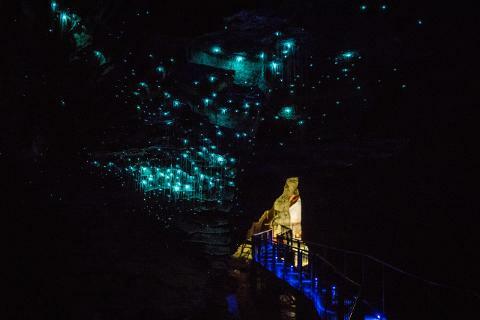 Unique for New Zealand for over 120 years, Waitomo Glowworm Caves are a ‘must see’ for any traveller. 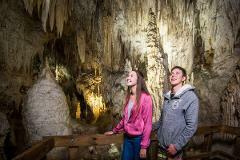 We continue our adventure with another fully guided journey south to Rotorua with many more attractions to see along the way, including hydro dams, rivers and more animals. 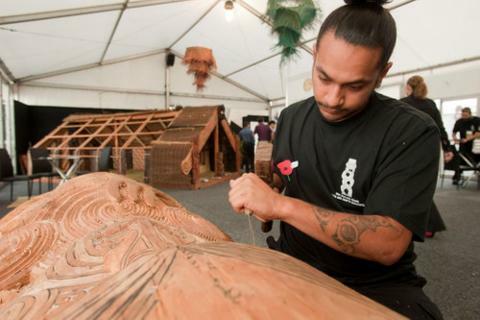 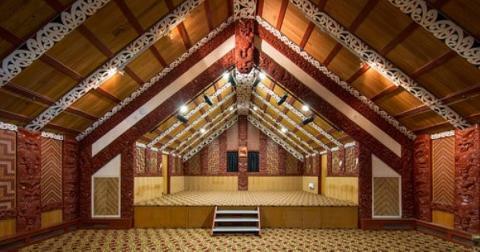 Once in Rotorua we will guide you past many of its famous and historical sites including Lake Rotorua, The Government Gardens, Blue Baths, Thermal Springs and Polynesian Spa. 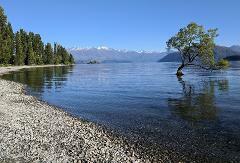 From here we head to one of the most famous attractions in New Zealand, Te Puia Geothermal Park. 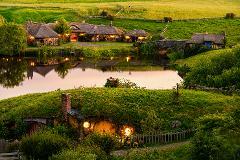 Once inside the park we stop for lunch and we highly recommend trying the traditional Maori Hangi meal. 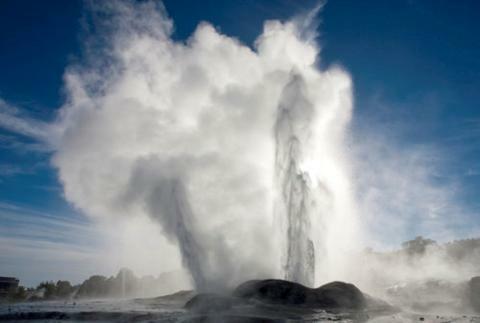 After lunch we set off for a fully guided tour around this amazing park to see it's geothermal and cultural wonders. 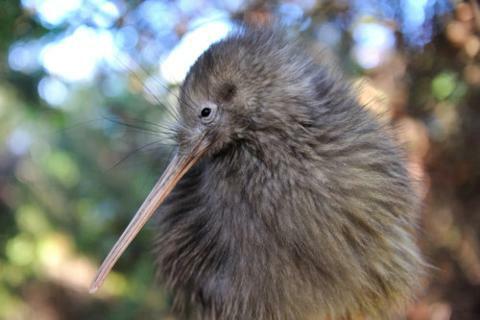 You will see Pōhutu Geyser, Maori Architecture, the Maori craft school, geothermal craters, geothermal vents and even the chance to view a kiwi bird in the kiwi viewing house.